Sitting in the draw next to this desk lie a bunch of CDs bearing titles such as The Web and Timeshock, Big Race USA and Fantastic Journey. For legions of fans around the world, those names mean only one thing - Pro Pinball. 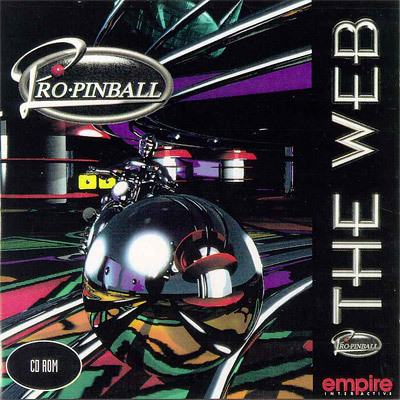 Pro Pinball was a series of four computer pinball simulations published by Empire Interactive but created by the team at Cunning Developments based in Oxfordshire, England, headed by Adrian Barritt and Richard Horrocks. Their first game - 1995's The Web - was a total revelation, featuring a level of accuracy in 3D ball physics previously thought impossible. Yet, here it was running on a regular domestic PC. And the hyper-realistic physics were also married to an innovative playfield design, a deep and complex ruleset and rocking music tracks from The Jam's Bruce Foxton and Jake Burns of Stiff Little Fingers which were so good the disc also worked as a regular audio CD. The Web also broke new ground by offering a single fully-featured concept table, rather than the usual assortment of four or five mixed themes on offer from other developers. Although that single game policy attracted criticism from some quarters, anyone who truly appreciated the richness of the product got far more entertainment than they would from a scattering of lesser tables. The Web began by offering a table which, while complex, could theoretically be built using conventional mechanics and electronics. Timeshock and Big Race USA pushed that realism to the limits, with 2000's Fantastic Journey crossing the line into the realm of the physically-impractical - if not impossible - to build. While their last Pro Pinball game was released a dozen years ago, the team have been busy creating more games in the years since, first as Fuse Games and then as Silverball Studios where - amongst other titles - they made Mario Pinball Land for the Game Boy Advance and Metroid Prime Pinball for the Nintendo DS. 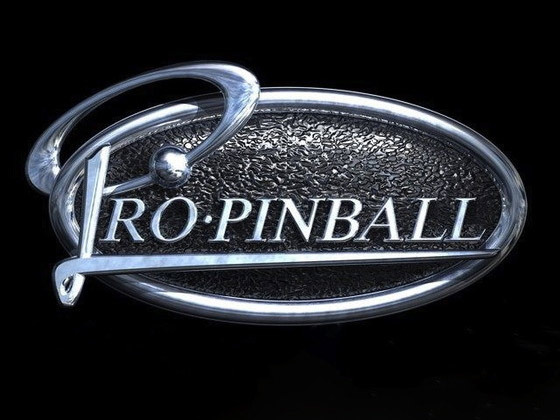 Now though, having re-acquired the rights to the Pro Pinball series, they plan to not only re-master the existing four titles to bring them up-to-date and support today's increased resolutions and colour depths, but also create a brand new title. And to do that, they've brought on board someone you might have heard of. 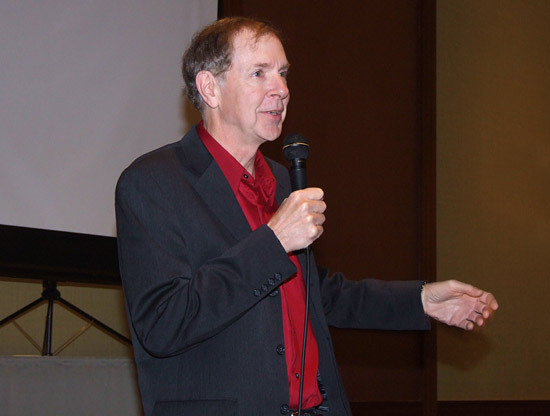 Having been out of professional pinball design since his CSI game in 2008, Pat Lawlor has agreed to design the next Pro Pinball game. Yes, that's right - Pat is back creating new pinball designs. 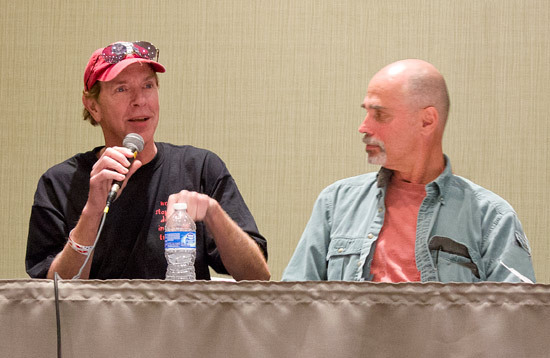 After designing The Twilight Zone, Pat said he'd never be allowed to create anything as complex again, but now without the budgetary limitations and bill-of-materials of a real machine, he is free to produce the game he really wants to make. Pat's game won't be totally off-the-wall however, as the intention is to create a design which could actually be built at some point, once the computer version has been released which is tentatively scheduled for October next year. 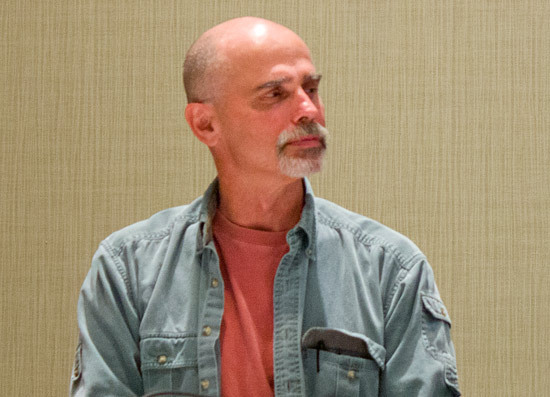 But that's not all, because famed pinball artist John Youssi has also been brought on board to create the backglass artwork for the game, and reform the duo behind The Addams Family, The Twilight Zone, Red & Ted's Roadshow and Monopoly. However, forming this 'dream team' of the best people in real and simulated pinball to create the ultimate Pro Pinball machine, while also re-mastering the four existing tables for today's gaming platforms, comes at a cost. Funding to pay the programmers, designers, 2D and 3D artists and musicians who are needed to bring Pat's design alive is about to be sought through Kickstarter. Kickstarter is a method of seeking pledges to help get projects off the ground which might not be possible through more conventional financing, such as loans or the sales of company stock. Those who pledge money to the Kickstarter project will receive various benefits which increase with the amount pledged. Once the target is reached, the project can then go ahead. 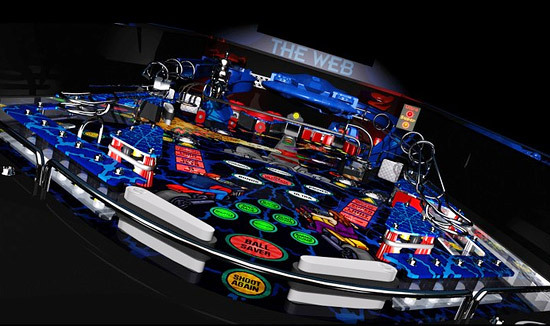 The Pro Pinball Kickstarter project is expected to list twelve tiers of pledges, ranging from $1 to $10,000 or more. The benefits on offer are planned to include digital downloads of the new game and the re-mastered tables, the opportunity to vote on the theme of the new game, special T-shirts, thanks on the website and in the game credits, special boxed sets, printed manuals for the new game, your own DMD animation, a signed portrait of yourself by John Youssi, and solid bronze, silver, gold and platinum Pro Pinball badges. The rewards are thought to be weighted, so there are many more tiers at the lower end of pledge scale, with just $15 getting you a digital download of Pat's new game and $50 getting you all five Pro Pinball games, together with downloads of all the music soundtracks, the five manuals, thanks on the Pro Pinball Website and access to the Kickstarter Pro Pinball forum. 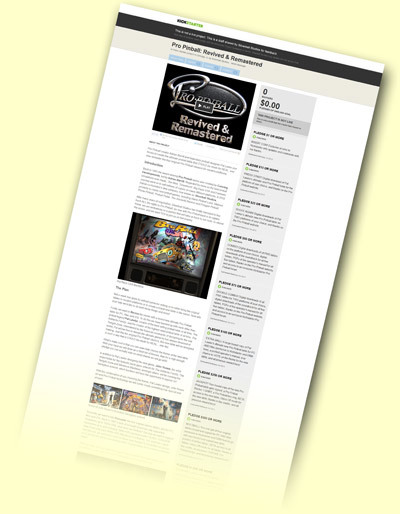 You can find out more about the Pro Pinball project and their planned funding at the Pro Pinball website. We will of course keep you updated on their progress towards the target, and the exciting prospect of a new Pro Pinball Lawlor/Youssi game arriving in October 2013.